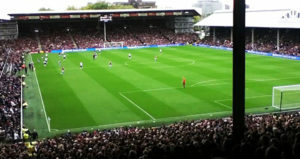 RHFA enjoys a strong relationship with top English club Fulham. 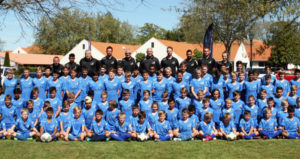 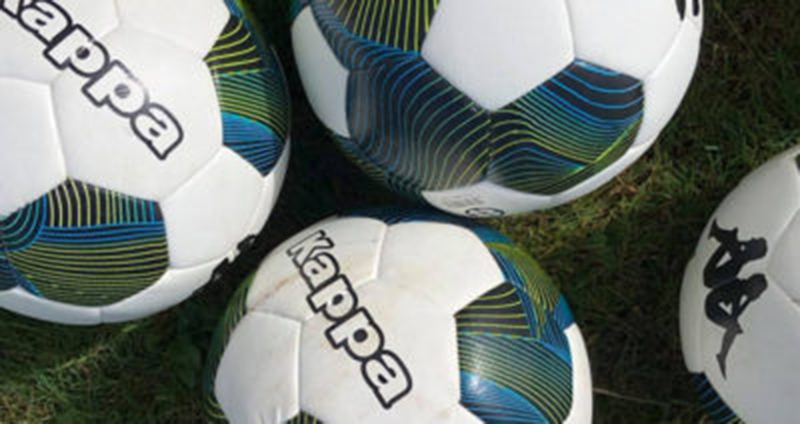 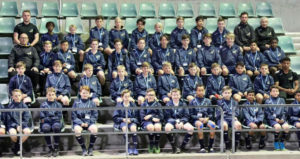 More than 100 players enjoyed this year's RHFA national camp. 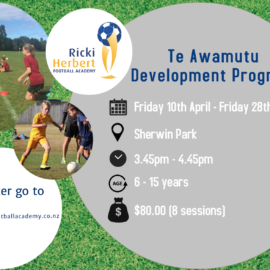 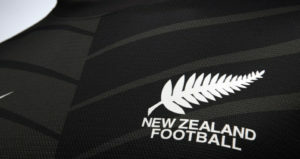 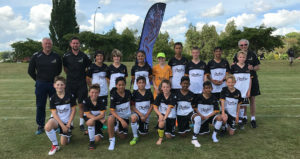 Congratulations to those RHFA players who have represented New Zealand. 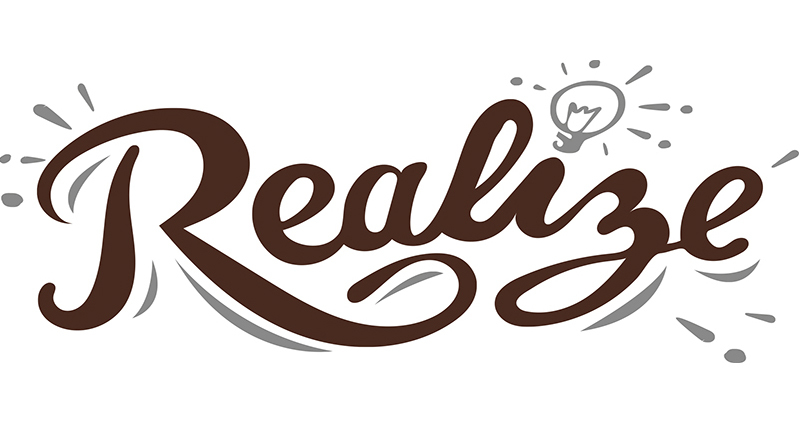 We have a number of key partnerships, headed by our sponsorship by Realize. 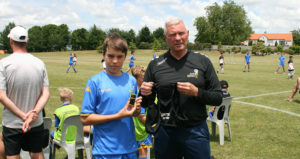 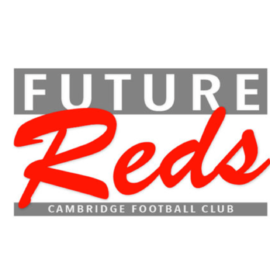 Our academy teams compete for the Clive Herbert Challenge Cup. 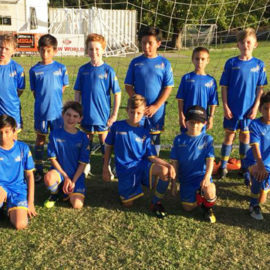 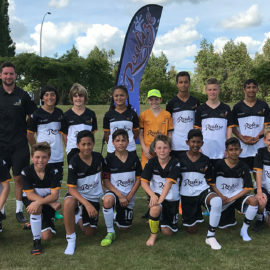 The RHFA U-13s won at the 2018 Sydney Youth Tournament. 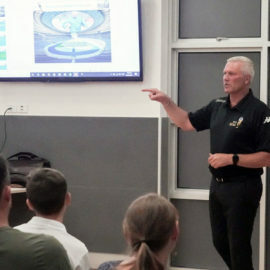 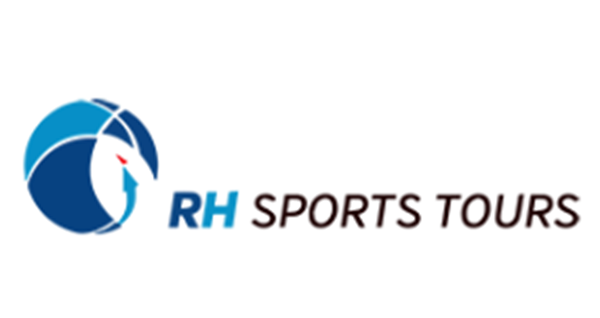 RHFA sponsor Treasure8 helps players to benefit from hi-tech support.